420ickystix. mj leaf. 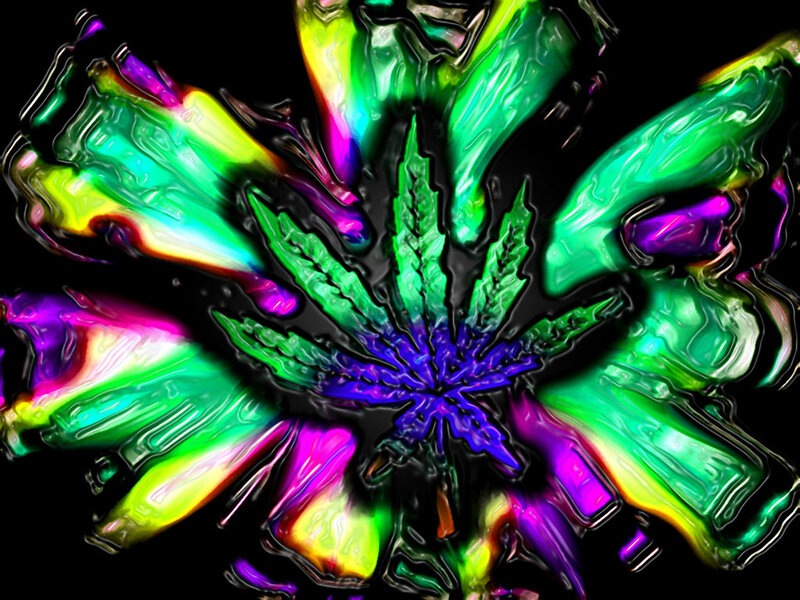 HD Wallpaper and background images in the Marijuana club. This Marijuana fan art contains red cabbage.